Martin's BBQ Joint - Nolensville, TN. As most readers of my site know, I am a big fan of Donald Link and his restaurant Cochon, and most recently Cochon Butcher. I am absolutely thrilled with his new cookbook, and am already wearing it out. In my review I show some pics of the recipes that I have tried thus far. 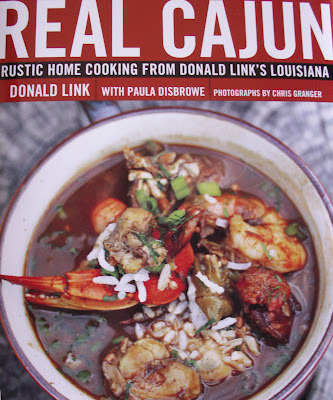 Be sure and check out my ever growing Index of Creole & Cajun Recipes and my Bibliography of Creole & Cajun Cookbooks!